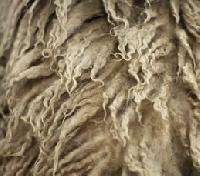 Andar Scour 7 Bowl Wool washing with greasy Wool Opening, Picking conveyor, Mentec Opener, De-duster, Modern Effluent Treatment Plant with Alfa Laval GreaseLanolin (crude) recovery, 500 T Gualcherani Press for FibreTopsOpen Tops. 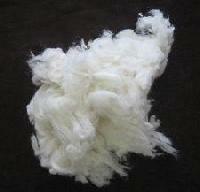 Greasy wools are generally processed from sheep raw wools. 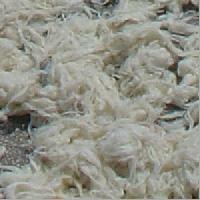 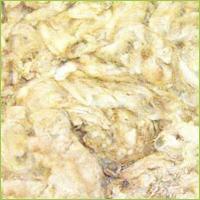 The carpet grade greasy wool offered by us is shorn from the sheep once or twice a year depending on the climate. 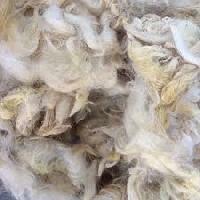 These greasy wools are then sorted and grades into different ranges such as fleece, pieces and bellies. 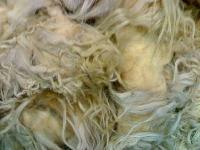 These are very soft and warm in nature. 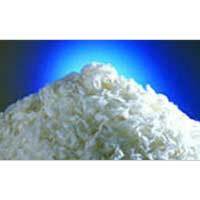 Shakti International is a well known company in International market dealing in all types of greasy wool and more.